A balance between beautiful design and powerful functionality. You'll fall in love with it. We know how to transform your company and product information into clear visual presentations, that will stand out. With our eye always on what’s new in media land, we give you insights to what’s trendy, what’s next and what best fits your marketing strategy. A clear perspective on how to convert your ideas into practice. From website maintenance to a more broad approach to display your services. Translating concepts into catchy forms and colors. Art direction is our second nature. We know all the media types and conversions. Full responsive website with integrated modern admin. Project realized in cooperation with by professional photographer and copywriter. 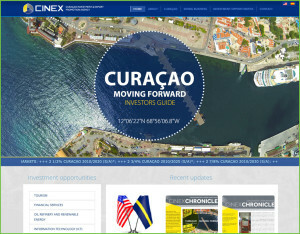 The Curaçao Investment & Export promotion Agency (CINEX) marks a new beginning in the way of doing International Business with Curaçao. This website is the gateway to our island. 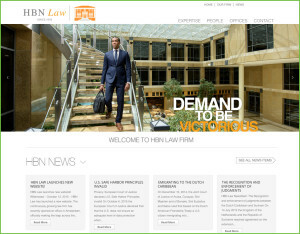 Portal to investment information on the islands and the Netherlands. Basic information about the Dutch Caribbean. 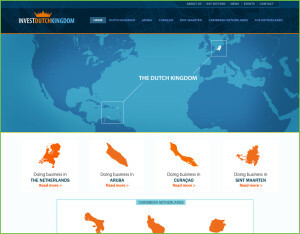 A collaboration between the four countries of the Dutch Kingdom. We aim at a better connection between you and your clients. To achieve this we use modern styles and techniques. Because we understand how to transform your marketing strategy into stylish visual presentations, we help your business grow. Ground breaking technologies integrated in your next website. Abled to adapt to your media devices for a cross platform operation. 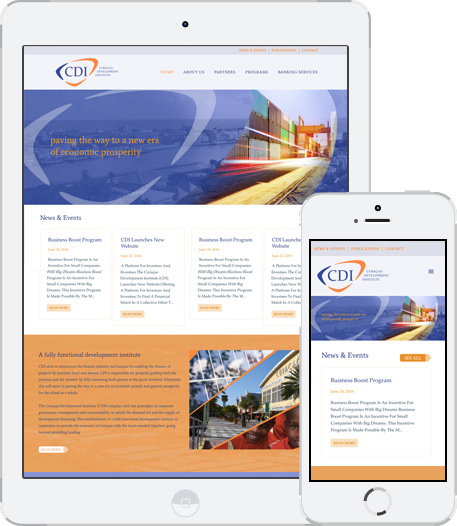 Content design and page division done by experienced designers. Your first impression always should be your best! Social media is constantly changing with new tools are being introduced in a fast pace. Companies need to adapt to behavior of younger and more media oriented customers using the latest techniques. We advise on what to use and how.